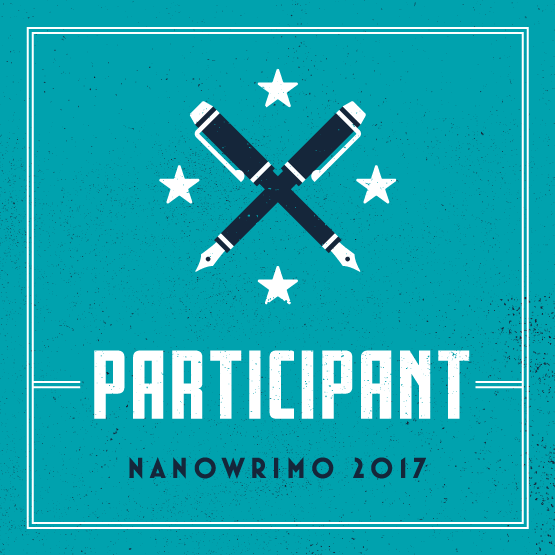 As a veteran Nano and first-time Screnzier, I’ve been thinking a lot about the differences between National Novel Writing Month and Script Frenzy. Mostly, I’ve been thinking about which is easier. 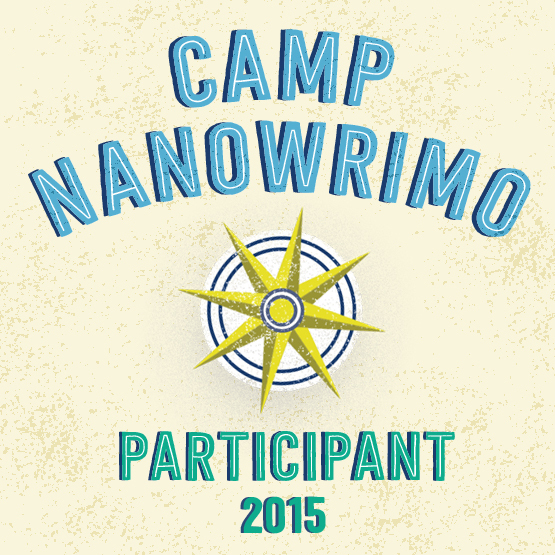 As a seasoned Nanoer, you’d expect me to go with Nanowrimo. 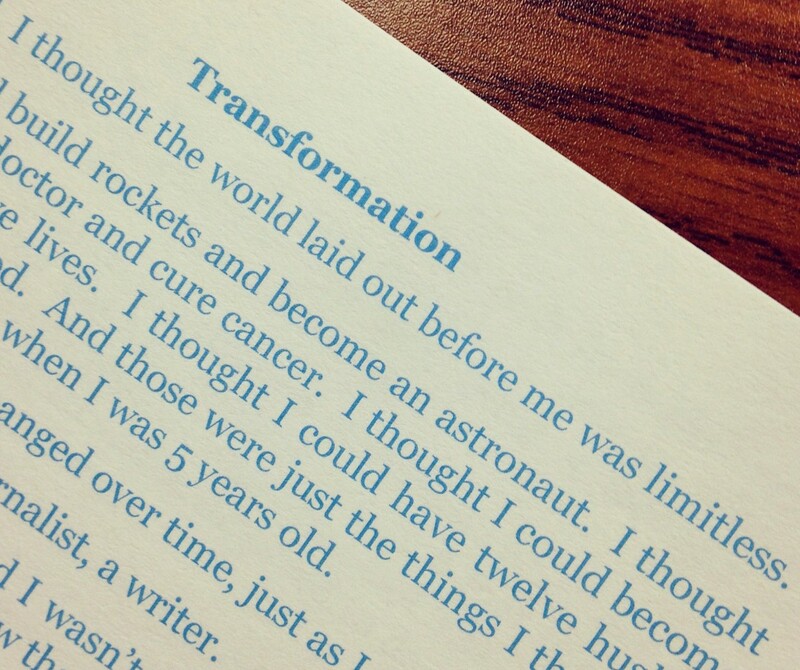 After all, I’ve never even written a script before (barring a few five-minute skits I wrote for high school theatre class), while I have roughly half a dozen half-finished novels floating around my bedroom and ideas for at least half a dozen more. 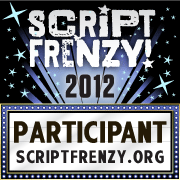 On the Script Frenzy site there’s a forum for Nano-turned-Screnziers, where novelists share the woes of trying to write a script. Most of these woes have to do with formatting, but I think that’s just silly. Sure, I don’t really know what I’m doing, but that’s what the free version of Celtx is for. Admittedly I still sometimes have questions about how to imbed a flashback in a scene or how to cut away from one room to another room to show simultaneous events, but generally speaking, formatting is pretty easy if you don’t try to do it yourself. 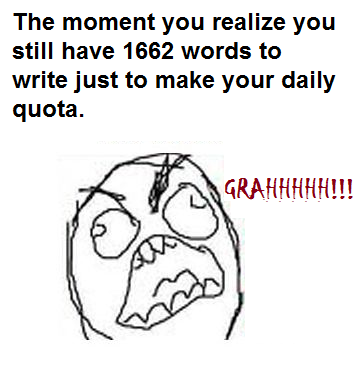 The only real problem I’m having with Screnzy is the writing itself. The reason being that when I write a novel, I usually have at least most of the scenes and dialogue planned out. Not in a wrote-a-detailed-outline way, but in a daydreamed-about-it-in-my-head way. 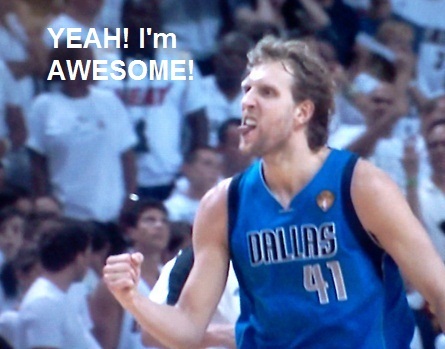 I visualize while doing the dishes at work or driving. But with this script, I have done very little visualizing, which is probably a bad thing since scripts are extremely visual. So I keep getting stuck because, although I know what’s happening, I don’t know how it’s happening – I don’t have a clear idea of what the setting looks like, how the characters are interacting, or what the characters are saying. But I think that’s a personal problem. As of Day 10 I should be on page 33.3 (if my math is wrong I’ll use the excuse that all good English teachers use: I don’t teach math), but without any script-writing yet done today I’m on page 40. 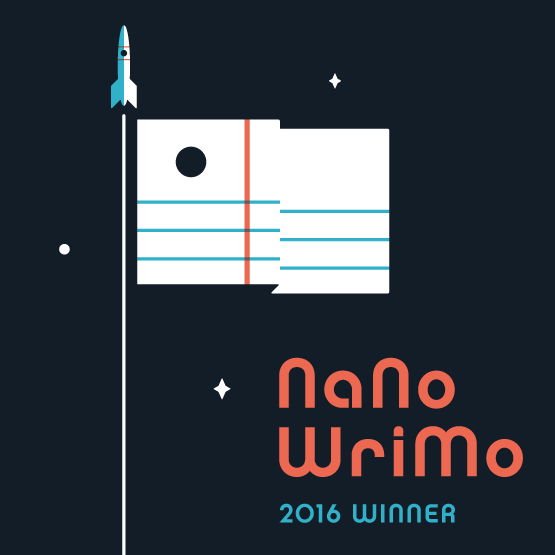 This is my deciding factor on whether Screnzy or Nano is easier: I am NEVER ahead on Nano. 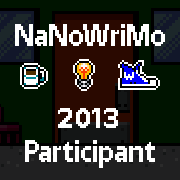 In fact, though I won Nano 2011, I spent most of November behind. 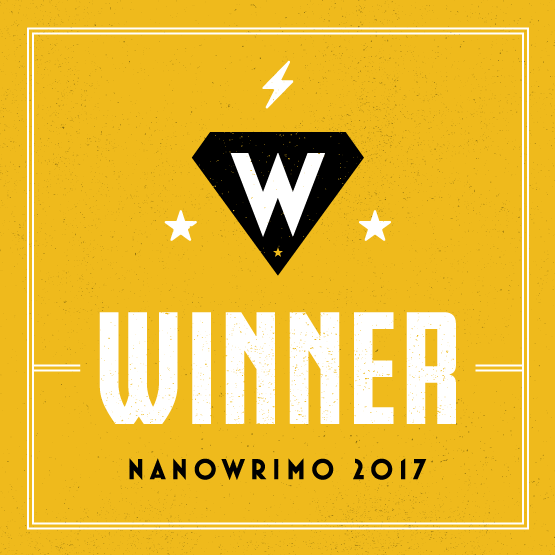 I had days when I had to force myself to write at least 2500 words just so I could be almost caught up. 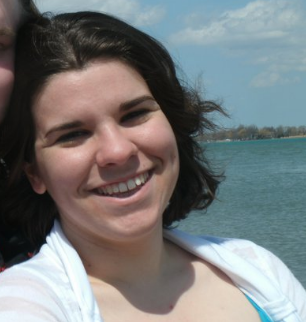 Elizabeth Anderson is an education major at the University of Toledo, specializing in language arts and sciences. 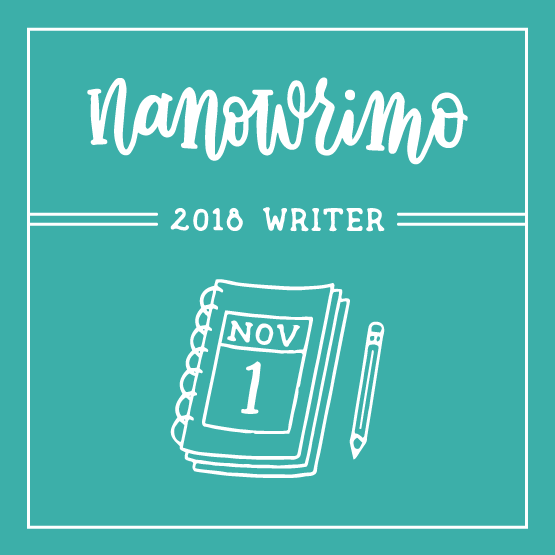 She is a two-time Nanowrimo participant, a first-year Screnzier. In her spare time she likes to read, write, draw, sing, play piano, take walks, garden, and be generally weird and nerdy. 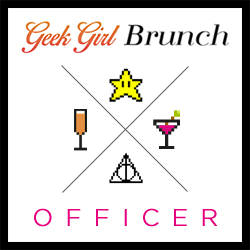 Check out her blog, Twitter, or Facebook page.